Marriages that do not meet the requirements outlined in state law may be annulled in California. An annulment is a legal determination made by a court that your marriage never existed. This is not to be confused with a divorce, which ends a valid marriage. Unlike divorce, there is no waiting period for an annulment. This is because the state has no interest in the parties staying together. Further, instead of dividing property acquired during the marriage as is customary with every California divorce, the property simply remains with the owner after the marriage is annulled. Similarly, no alimony or child support is awarded in an annulment proceeding. 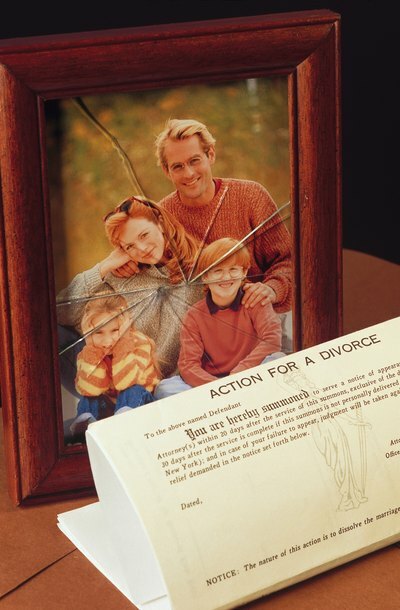 Fraud is the most common basis for annulment in California. In order to be successful in proving fault, you must first show that your spouse made a misrepresentation and you were unaware of the misrepresentation at the time of marriage. In addition, the misrepresentation must have been vital to the marriage relationship and you must demonstrate that had you known the truth, you never would have agreed to marry. The basic principle of this type of fraud is that you were under the impression that you married out of love and found out later the other person had an ulterior motive. Typical misrepresentations that might be considered grounds for annulment in California are using marriage to obtain U.S. citizenship or concealing the fact that one is impotent while professing a desire to have children. Because love and procreation are viewed as fundamental components to a marriage, a court will annul a marriage when parties are tricked into marrying for these reasons. On the other hand, you will have more difficulty convincing a judge you were induced into a marriage based on fraud if the misrepresentation is not considered vital to the marriage relationship, such as your spouse concealing a drug addiction. Even if you can establish the misrepresentation was vital to the marriage relationship, annulments require additional evidence. In the case of impotency, you will need to prove that your spouse knew he could not have children before the marriage. You will also need to establish you would not have married your spouse had you known he was impotent. Because this evidence is rarely in writing, credible witness testimony is usually necessary. Further, evidence that you continued to live with your spouse after discovering the misrepresentation, or unexplained delays in filing for annulment, will reduce your likelihood of being successful.